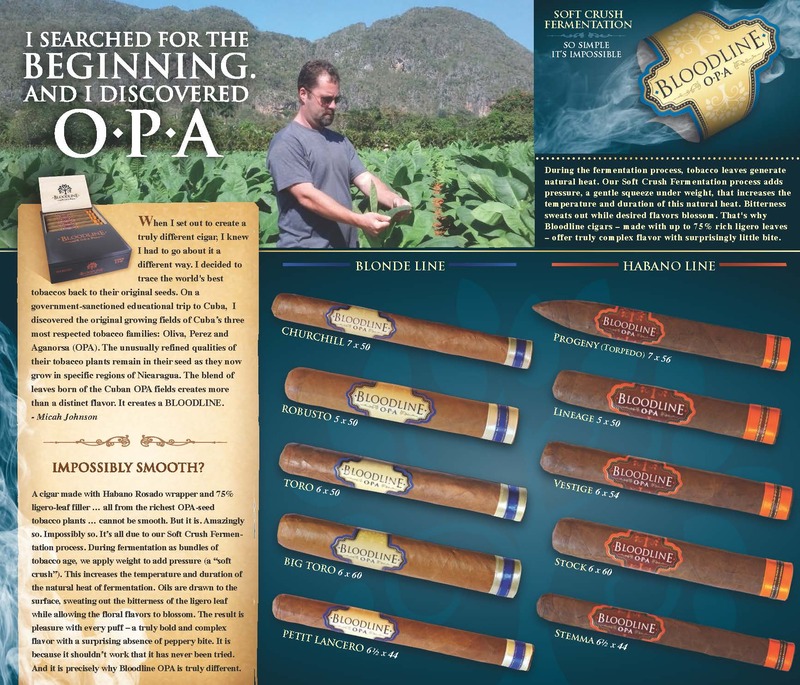 Bloodline Cigars come from the fields of Nicaragua, and the tobacco has roots that can be traced back to their original seeds. Arturo Fuente Cigars are crafted by hand in every step to ensure finest quality. 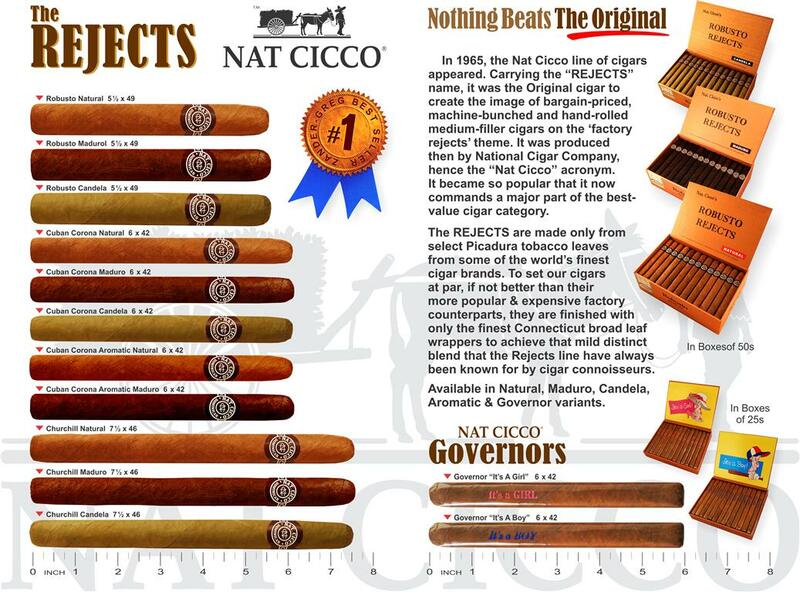 Nat Cicco Cigars have a line from budget-priced to super premium, but quality is never compromised.